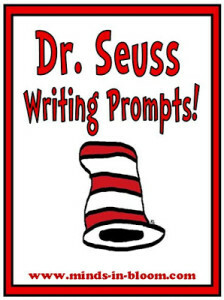 Inference Guest Post for PediaStaff! 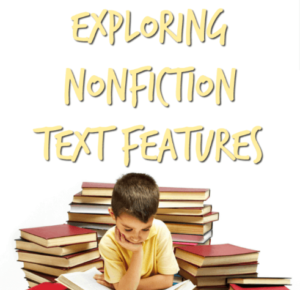 I had the honor to guest post for PediaStaff this week! 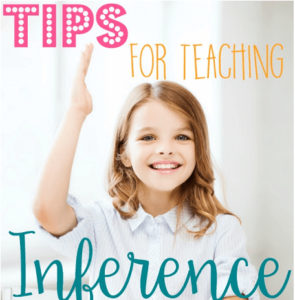 The post is on teaching inference and there are a ton of great ideas for teachers of all populations. 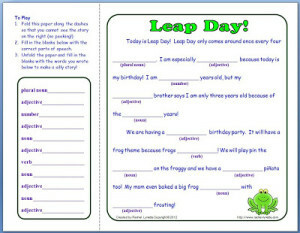 Leap year only comes once every four years, so why not have some fun on Leap Day? 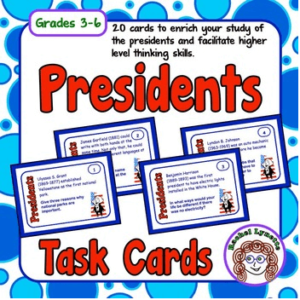 This activity is perfect for upper elementary students. 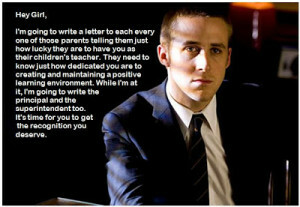 Use it with the whole class, as enrichment or even homework. Get Yours Right Here! Just in case you missed them, here are two Valentine’s freebies. Enjoy! 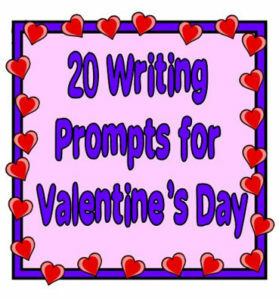 Valentine’s Logical Thinking Activity Free Valentine’s Mad Lib Activity If you want more, then you can spend $3.00 and get this pack of 12 Valentine’s Day Activities. 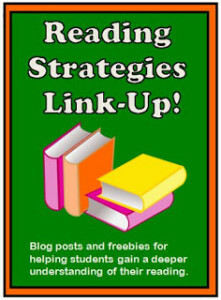 There is a nice mix of ELA and math, all with an emphasis on higher level thinking. Happy Valentine’s Day! Inference Board named Pin of the Week! 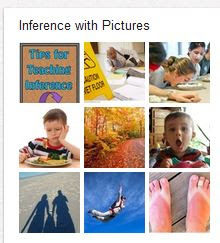 I was so thrilled to find out that PediaStaff named my Inference Pinterest Board as their Pin of the Week! PediaStaff places pediatric therapists in schools, clinic, and hospitals throughout the country. In addition to their highly informative blog, they also have a huge Pinterest account with over a hundred boards with pins pertaining to education, child rearing, special needs, and various kinds of therapies.